MUMBAI: Swastik Productions announced the launch of the mythological drama, Radha Krishn, in the city that celebrates Lord Krishna and Radha as the epitomes of love. 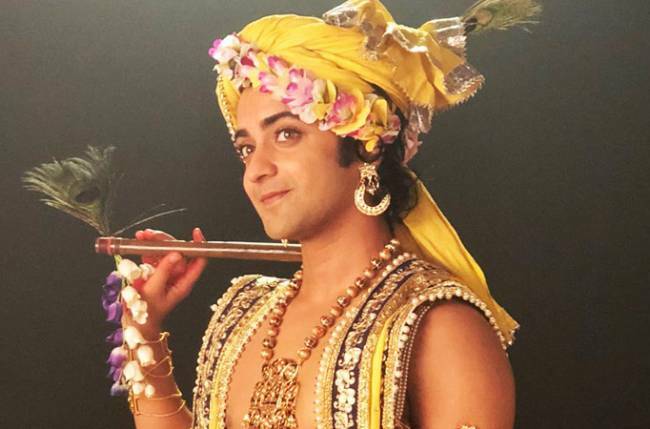 Producer Siddharth Kumar Tewary introduced Chakravartin Ashoka Samrath actor Sumedh Mudgalkar as the lead face of the show, which is scheduled to air on Star Bharat. 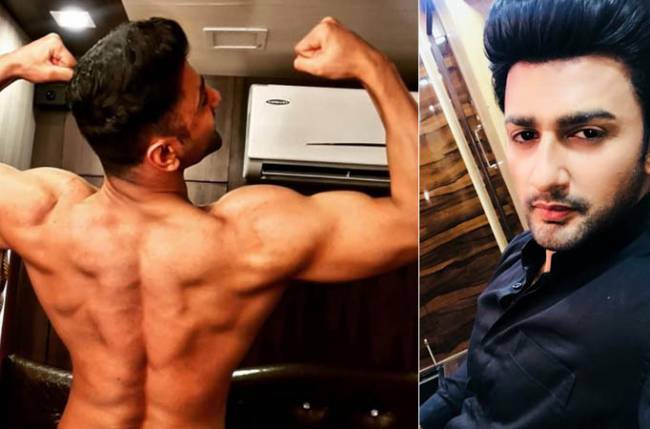 Meeting Sumedh was a delight, and he comes across as someone who goes the extra mile to not only do justice to the role but also get into the skin and feel of the character assigned to him. As Krishna, Sumedh did learn a lot about Lord Krishna’s teachings and lessons. But did you know that while prepping for the role, he also learnt to play Krishna’s musical instrument, the flute!